Please join us — DC Dutch, Baltimore-Rotterdam Sister City Committee, the Netherlands Embassy, the Netherland-America Foundation, the Netherlands America Chamber of Commerce for the Washington Metro Area, BrettonWoodsNL, and Dutch District Drinks — for a special Rockville edition of our regular happy hour! Location: Bar Louie, located in Rockville Town Square, in their private area. Admission: Free, cash bar. Please RSVP so that we can get a headcount. 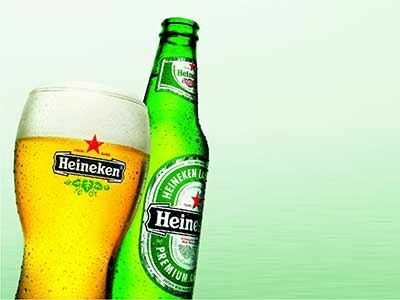 Special prices for Heineken beer!